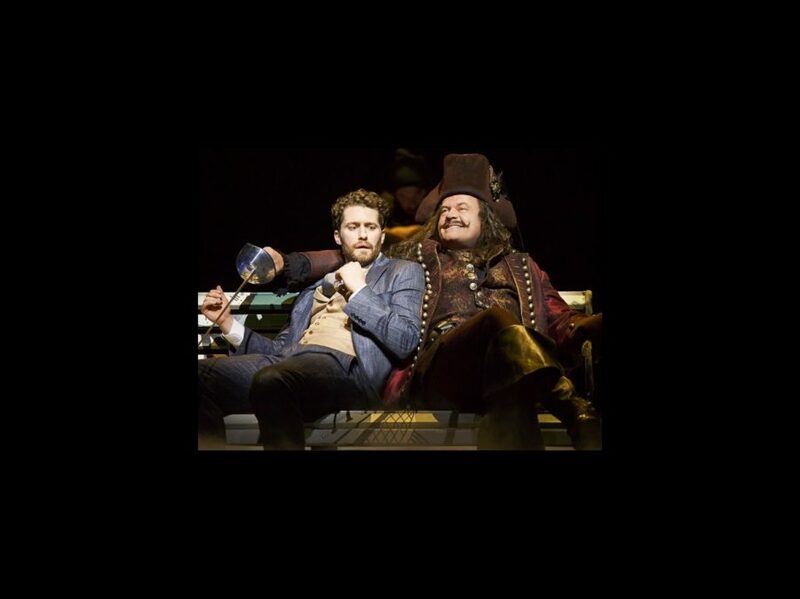 Broadway.com has confirmed the dates for the previously reported return of Kelsey Grammer to Finding Neverland. The Emmy winner, who originated the role of Charles Frohman in the Broadway.com Audience Choice Award-winning tuner, will land in the production on January 19, 2016 for a limited engagement through February 28 at the Lunt-Fontanne Theatre. The role is currently being played by Terrence Mann; Anthony Warlow was Grammer's first replacement. Along with Mann, the cast presently includes Matthew Morrison, Laura Michelle Kelly, Carolee Carmello and Teal Wicks.